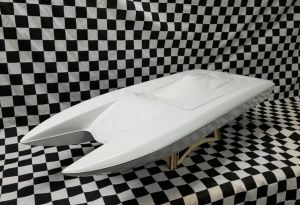 Introducing the MTC Sabre Cat Bare Hull! 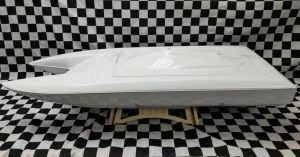 Designed to be able to run on multiple different setups, this hull is light enough to handle 6s and strong enough to handle 8s. Not only is this hull fast on a straight line, it also turns on a dime. 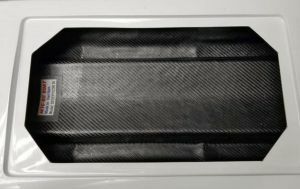 Inside the fiberglass hull is layered with additional carbon for added strength and support so there is minimal hull flex.